We offer training on all of the machine equipment we sell. 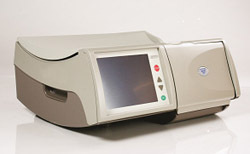 Example: Fresenius 2008K, K2 & T machines. • Certification upon completion of courses. 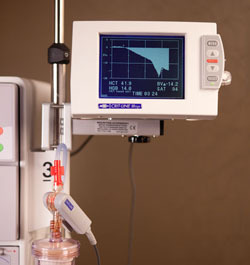 We offer a wide selection of dialysis equipment and supplies. 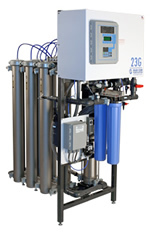 We are your go to dialysis technical support and supplier.